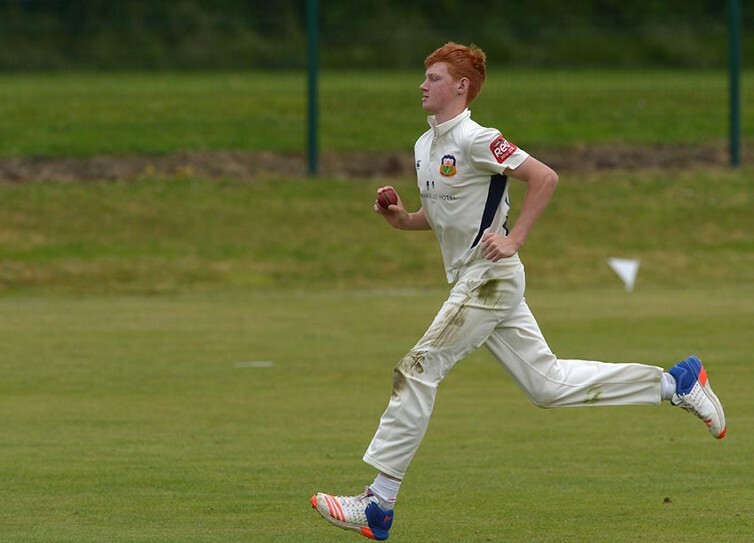 Cricket Ireland have named their U19 Winter Training squad ahead of a crucial period for the age group. The squad includes Munster representation with seamer Aaron Cawley (Cork County) making the progression from the U17 set up after impressive performances last season. for his club at Leinster league level and with Ireland U17. 2017 is particularly vital for Ryan Eagleson's Under 19 side as they attempt to qualify for the 2018 ICC U19 World Cup in New Zealand. The former Irish international has named a squad of 18 for the winter programme, including Ireland's latest cap - left-arm paceman Josh Little from Pembroke. "With the 2018 Under 19 World Cup in New Zealand the prize, a big summer lies ahead for the squad," said Lead Coach Eagleson. "The qualifying tournament will take place in August with the winner getting the "golden ticket" of a place at the World Cup so there is so much at stake. "Harry Tector, Josh Little and Varrun Chopra played at this year's World Cup in Bangladesh so they know what to expect at that level. There is good continuity within the youth set-up with 12 members of last year's successful under 17's named in the group."